No business can afford to remain stagnant, especially in today’s competitive times. Specialist knowledge and well-honed skills are vital to take your company forward. We offer tailored corporate training so that your workforce can achieve more. 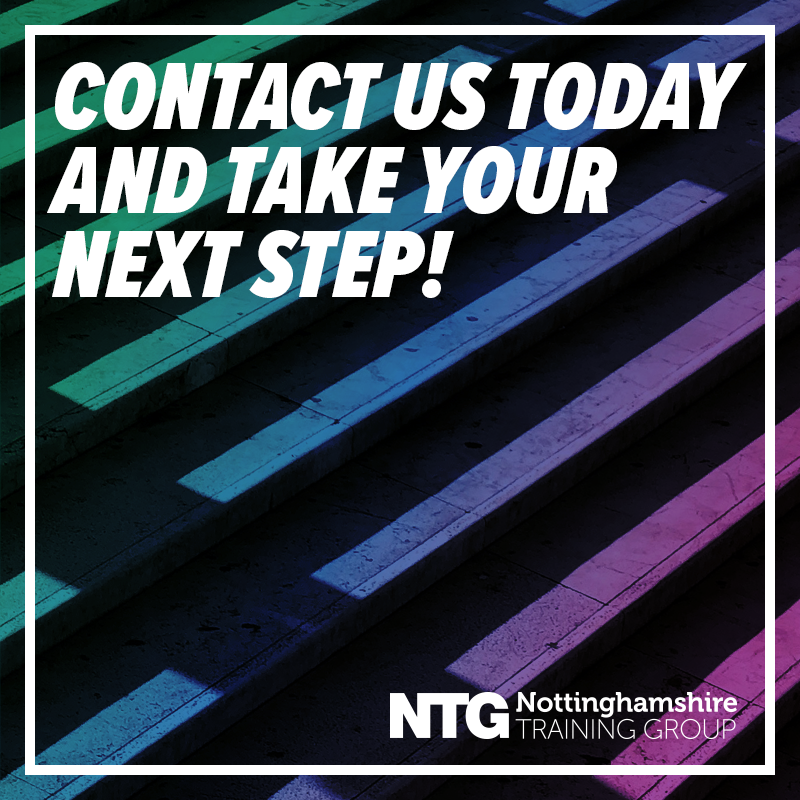 From childcare to business admin, we can up-skill your staff with a range of NVQ courses. Not only is this important for the productivity, profitability, and progression of your business, but corporate training is critical for employee retention rates, ensuring you secure the best talent at your firm for years to come. We recognise that every business is unique, which is why we tailor our training to suit your needs and goals, ensuring optimal performance is reached. We work with you to understand your organisation so that we can design and deliver solutions that are in line with your broader strategy, suit your business procedures, and address your specific requirements. 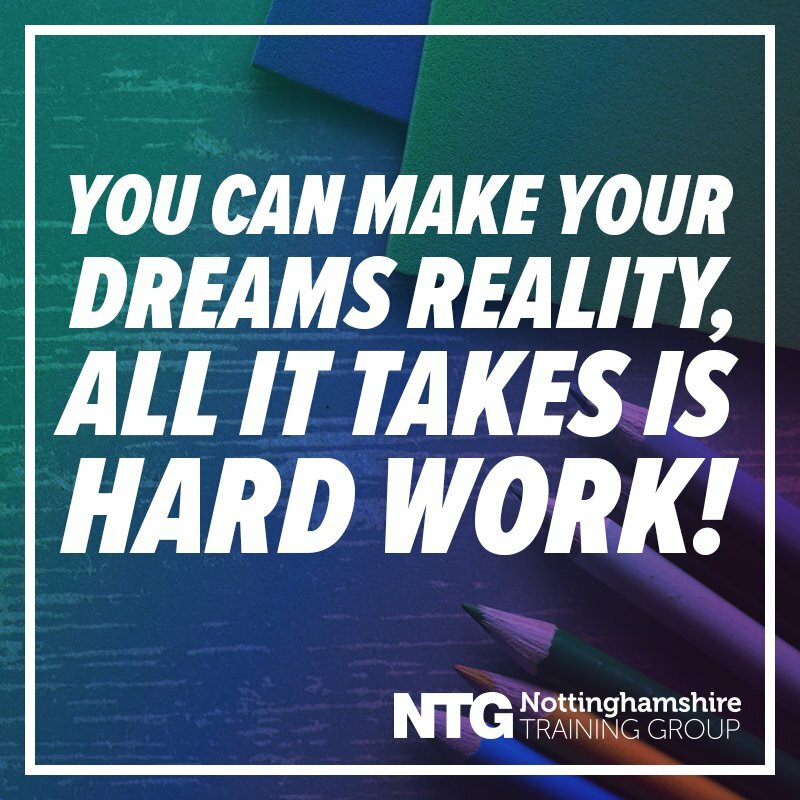 We provide a wide range of training courses to suit all types of businesses, including NVQ training in the likes of business admin, childcare, customer services, beauty, and much more. We also offer First Aid Courses and other health and safety training programs. First Aid training is a great way to reduce workplace accidents, ensuring greater safety and less disruption to your business. It will also give your employees clarity and confidence during an emergency, and reduces recovery time. Not only do we develop the best training program for your business, but also we are flexible with our learning approach. For those who don’t want corporate training to interfere with the day-to-day running of their business, we offer distance learning courses. This means that your staff can learn at any time, from any place. You will benefit from the same level of quality and dedication as you would in a classroom. Our experts are always at hand, providing dedicated tutor support. From practice assessments to interactive activities, we have an array of different learn platforms to provide your employees with the best training. We don’t want your business to remain stagnant, so we don’t either! We are constantly adding to our training solutions, investing in new technologies, and bringing new developments. Stay tuned for exciting new courses and features.